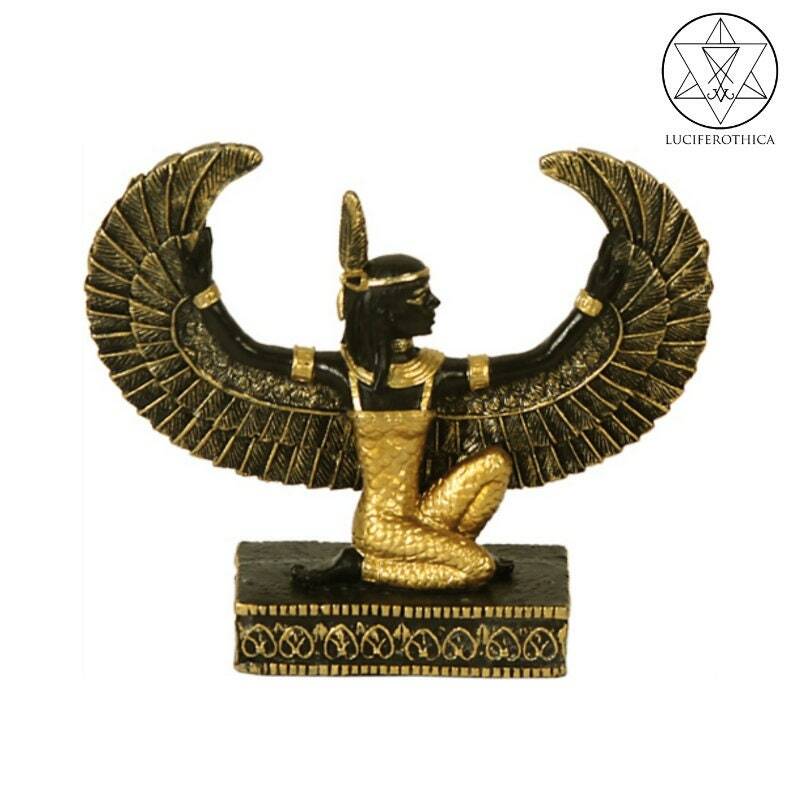 Maat refers to the ancient Egyptian concepts of truth, balance, order, harmony, law, morality, and justice. Maat was also the goddess who personified these concepts, and regulated the stars, seasons, and the actions of mortals and the deities who had brought order from chaos at the moment of creation. Her ideological opposite was Isfet, meaning injustice, chaos, violence or to do evil.